"When an employee understands their benefits, the path to retirement gets easier. They can finally feel like their retirement is ‘working for them’—instead of the other way around." There’s a challenge we face as adult learners because 65% of us are naturally visual learners—the remaining 35% fall into the hands on/practical and verbal learning categories. This causes a big mismatch because retirement trainings are mostly taught verbally—sorry, PowerPoint slides don’t count as visual. It’s an uphill battle to learn. There’s a better way—one we’ve been using for years to simplify Federal benefits. 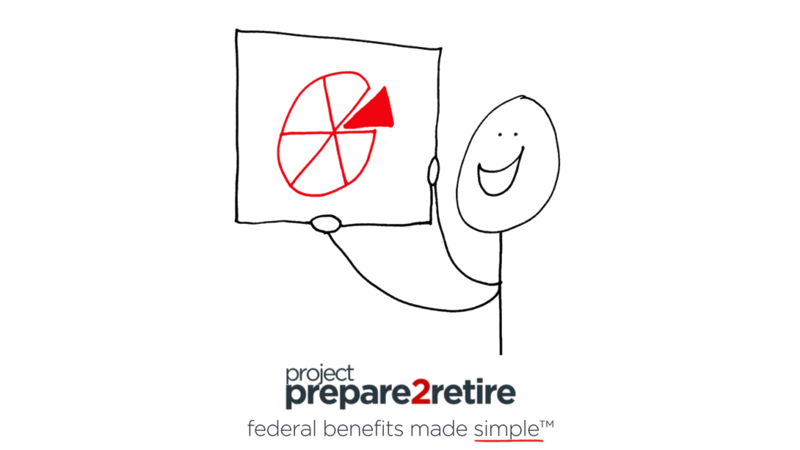 The P2R Method™ uses simple drawings, case studies and practice worksheets to turn abstract concepts into helpful concrete retirement lessons designed just for FERS and CSRS employees. 2 or 3 FULL DAYS: Advanced financial literacy and retirement planning training on FERS or CSRS retirement benefits with an emphasis on finishing strong with a strategy to maximize benefits, develop a sound retirement budget and a TSP savings, investing and withdrawal plan for lifetime income. Customized training is available for career stages and/or Special Provision employees. The FERS Blueprint™ and CSRS Blueprint™ Retirement Training is available as a virtual course. 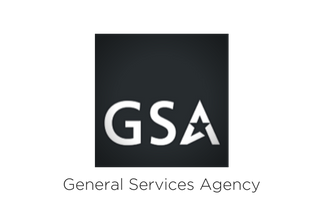 FERS or CSRS retirement benefit and planning training delivered via on-demand instructional videos with an emphasis on finishing strong with a strategy to maximize benefits, develop a sound retirement budget and a TSP savings, investing and withdrawal plan for lifetime income. Students interact with instructor to get their benefits and retirement questions answered in the private learning forum. Students have 24 hour/7 days a week access to all instructional videos and course materials online on any device with an internet connection. Course subscription period can range from 90-day to 365-day access. 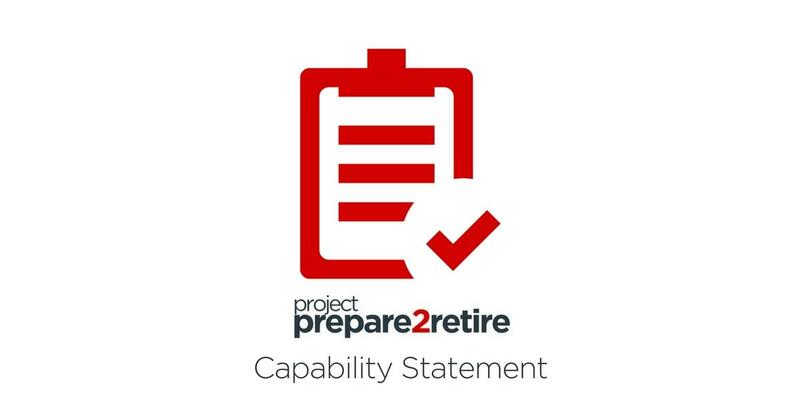 What Makes Project Prepare2Retire Different? When it comes to knowing what to do to retire, many employees find it so hard to grasp the Federal benefits that they don’t know where to start. The FERS Blueprint™ and CSRS Blueprint™ Curriculum helps employees understand what their options are so that they can get their retirement set up and feel in control. We know how frustrating it is for employees who feel confused about their options and we’ve helped thousands of early, mid and late career employees clarify their Federal benefits. And when your employees clarify their options, the path to retirement gets more simple and they can focus on the right benefits. Finally, they can begin feeling like their retirement is ‘working for them’—instead of the other way around. This Worksite Course is taught by Kelly Monroe, creator of the FERS Blueprint™ and CSRS Blueprint™ Curriculum. Kelly has studied Federal retirement benefits for over a decade and is well-versed in each system. She’s a licensed financial planner and has consulted with over 2,300 Federal employees to help them clarify their retirement planning. The FERS Blueprint™ and CSRS Blueprint™ Curriculum was created to help her turn abstract concepts into concrete lessons for her own private clients and the process resulted in a simple way to teach retirement planning. Since then she’s gone on to train thousands of employees at various Federal agencies. Many of Kelly’s students have been able to completely set up their retirement after learning the framework. A good retirement is built on clarity and away from confusion. If a person is confused about what to do next, they’ll probably get stuck and end up with regrets. Once your employees clarify their options, they’ll be able to set up their retirement, stay focused on the right benefits, and have that sense of direction that only a clear understanding can bring. Federal employees who clarify their benefits are better prepared in retirement. Schedule a phone call to talk about your employees' retirement trainings needs today. Why? Because your employees may not know how to use the FERS or CSRS benefits to set up a good retirement until they have clarity. PROJECT Prepare2Retire is an educational division of The Monroe Team, Inc. DUNS Number: 032 057260. CAGE Code: 735L3. 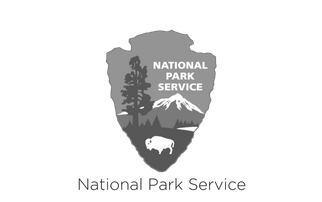 NAICS Code: 611710 Educational Support Services. Woman-owned, small business. 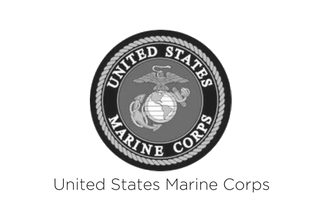 PROJECT Prepare2Retire, FERS Blueprint and CSRS Blueprint are not affiliated with, endorsed or sponsored by the Federal Government or any US Government agency. PROJECT Prepare2Retire, FERS Blueprint and CSRS Blueprint are educational only. No specific financial, retirement nor tax advice is being offered. The material presented is as current as possible, but is necessarily generalized. 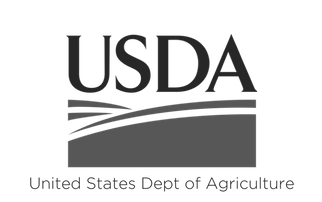 Facts and opinions are based on research and experience, but are not endorsed by the Federal Government. 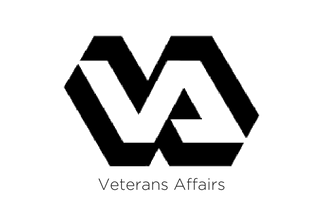 It is recommended to consult with your personnel office and/or the Office of Personnel Management (OPM) Retirement Office, Thrift Savings Plan, Social Security, Medicare, Internal Revenue Service, your legal, tax and/or other advisor(s).